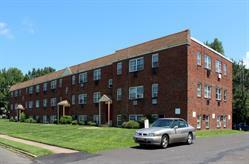 PHILADELPHIA, PA--(Marketwired - July 27, 2015) - Rittenhouse Realty Advisors is pleased to announce the sale of the Tyler Arms Apartments in Morrisville, PA. The property is a two-and one-half story, garden style community consisting of 6 two-bedroom units and 23 one-bedroom units. 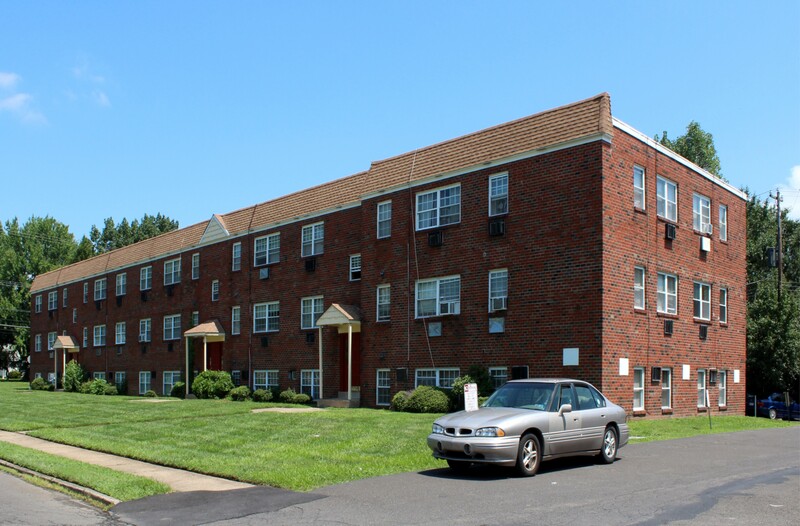 Tyler Arms has excellent visibility from West Trenton Avenue and is conveniently located close to public transportation (SEPTA and NJT) and major arteries (Interstate-95, Interstate-295, U.S. Route 1 and Route 13).